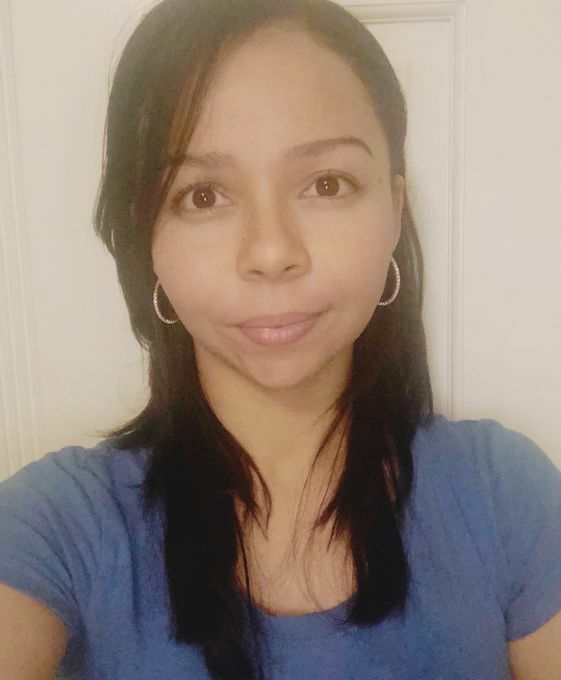 As a Massage Therapist with over 7 years of experience in customer service and an Associates in Health Sciences in Alternative medicine, I have a passion for what I do. I specialize in Deep Tissue Massage and Trigger Point work. Deep Tissue as well as Trigger point work reduces deep knots throughout the body. Sports massage is invigorating and healing for the muscular system. There are limitless combination modalities I may use as a therapist. Each massage is accustomed to...More the need of the individual client. 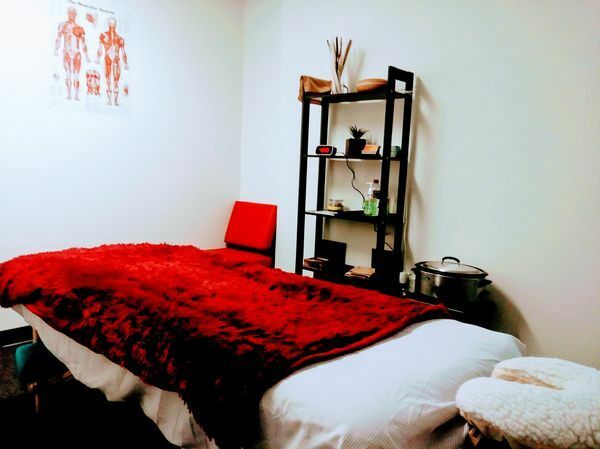 Modalities include Lymphatic, Cranio-Sacral, Aesthetic, Reduction massages, Hot Stone, Pre-Work out and Post-work out, Tuina massages and Fire Cupping. Any questions feel free to contact me. Gathered by Elsy from admiring massage clients to share with you. Ive had low back pain for many, many years now that originated while serving in the military. I’ve been using Elsy now for the past 4 months for all of my physical conditions. She does an amazing job with treatment using her massage techniques. She is also very accommodating with appointments(same day). Highly recommend. Elsy arrive few minutes ahead of time to set up the table. She was able to address all my concerns. She is tiny but mighty lol -strong pressure on her massage. I would definitely recommend her to any one lookng for a professional bodyworker who understand human body and its aches. My lower and mid back was having tension and it felt so much relief after the appointment. She also used hot stones on another appointment and it is a treatment i highly recommend . She is a wonderful therapist the massage helped relieve tension and will ask for Elsy again . I had been shouldering a lot of stress lately, and my doctor said most of my discomfort was concentrated in my trapezius muscles so I signed up for a massage. I feel like she got rid of ALL my knots. Really thorough and relaxing massage. Will definitely sign up for another appointment soon. Elsy is excellent! My last experience with her consisted of a 90 minute deep tissue massage. She is professional and always goes above and beyond. I definitely recommend her since she is very passionate about her field of study..
Elsy was great! She focused on the specific areas i told her i needed. She has great firm strong pressure. I feel relief after each of our sessions.The massage was highly therapeatic. I would strongly recommend her for bodywork massages.